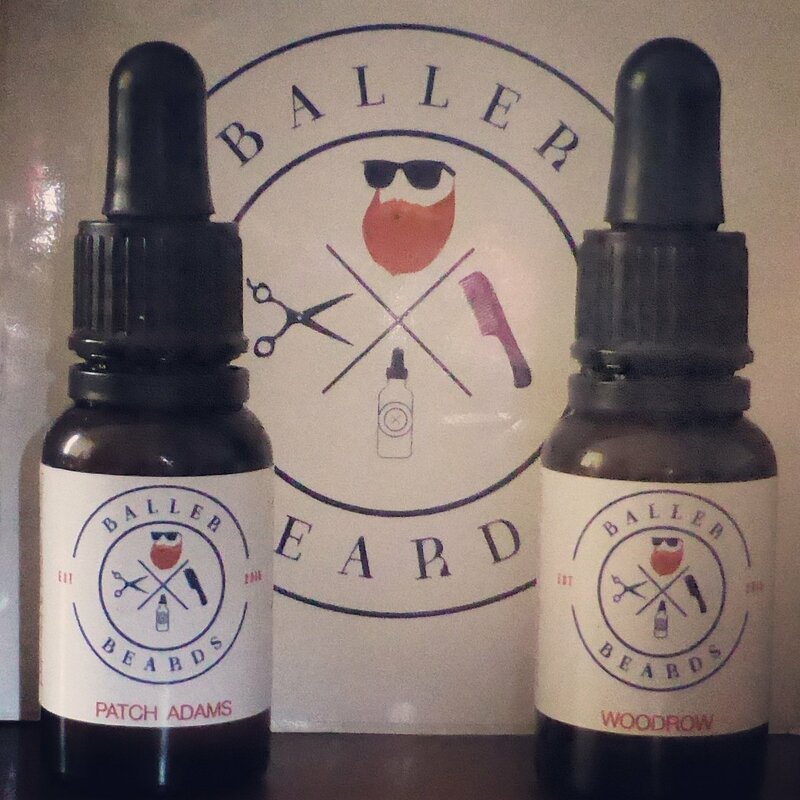 I have been using Baller Beards ‘Woodrow’ Beard Oil made in Wicklow, Ireland. I said in another review how I had used beard oils that contained Cedarwood and liked them and yet that oil that was only scented with Cedarwood was not to my liking. Well this oil also contains Cedarwood but it’s blended with Rosemary and Bergamot and smells really nice, its a woody herby like aroma with the sweetness of the Bergamot and these three oils work so well together and they have been added to a blend of Coconut oil and sesame seed oil. The oil is clear in colour and it gives the beard a decent amount of hold and will keep your beard in hold and looking good. This is an example of the attention to quality and detail that you get when you buy your beard oil from a small company, its been created by someone who has created it to use on their Beard, its not a mass produced oil that is created for the best possible profit, its a product that is created to be the best they could get after spending a hell of a lot of time trying to find the best blend they could. Well done on a great oil guys! ← Where to buy beard oils and balms?